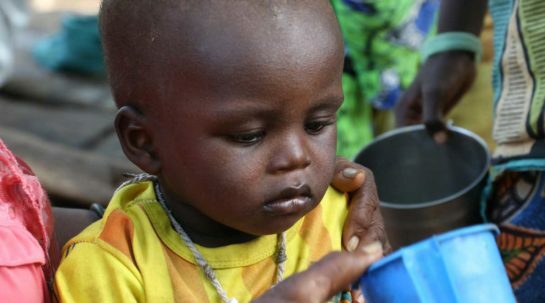 Without immediate treatment, small children often die of severe malaria. 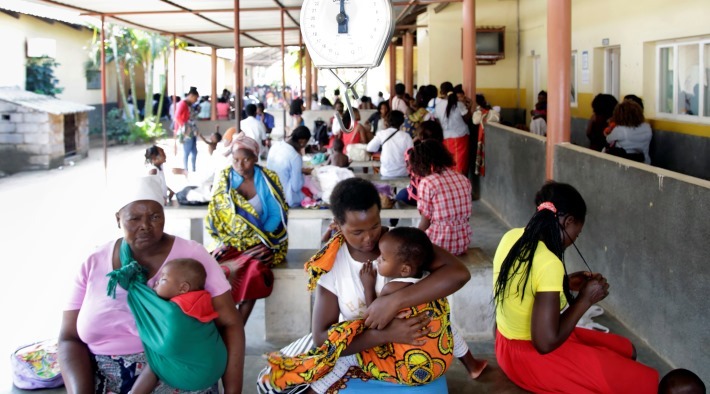 Some high-malaria zones are hours’ travel from health facilities. A single rectal artesunate suppository can buy time for a child with severe malaria to make it to a healthcare facility for comprehensive treatment. 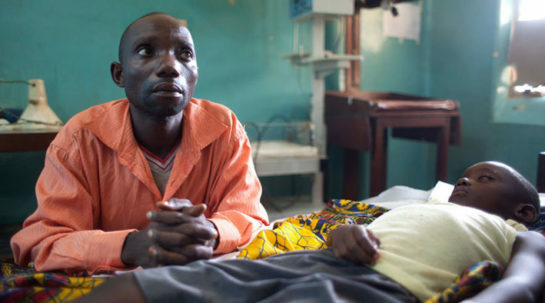 The medication has been shown to cut severe malaria deaths by almost half. The availability of quality assured rectal artesunate (QA RAS) at the global level has increased with the prequalification of two formulations in 2018 that are now available for procurement by donor agencies. An RAS landscape report has been completed, reviewing available information across 56 countries in Africa and was presented in the Multilateral Initiative on Malaria conference in April 2018. The research protocols have been finalized, and a first set of low-cost sustainable supportive interventions have been rolled out in the three project countries. The project has held regular meetings with the national malaria programmes, supporting the Democratic Republic of Congo and Nigeria to include RAS in the national quantification and forecasts. If the pre-referral treatment is scaled up, Unitaid estimates that rectal artesunate could benefit up to a million children and save up to 20,000 lives per year.